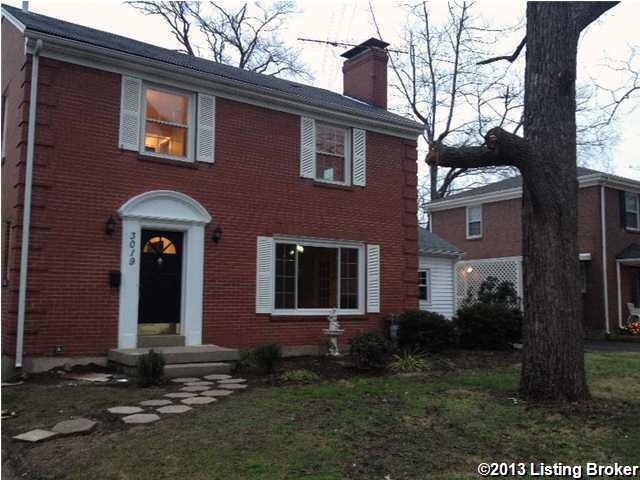 Beautifully renovated Home in this desirable neighborhood. Situated at the end of a cul-de-sac this is an ideal family home. Newly updated home on quite street. Hardwood floors throughout, New cabinets, granite countertops, stainless steel appliances, New HVAC, Full Basement, Two car garage, Maintenance free exterior. Call today for an appointment this one won't last long!!!! 3019 Whiteway Ave, Louisville KY 40205 is a Home, with 3 bedrooms which is recently sold, it has 1,720 sqft, 0 sized lot, and 2 Car Garage,Detached,Entry Front parking. A comparable Other, has bedrooms and 0 baths, it was built in and is located at and for sale by its owner at $ 0. This home is located in the city of , in zip code , this County Other, it is in the Subdivision, and Highlands are nearby neighborhoods.